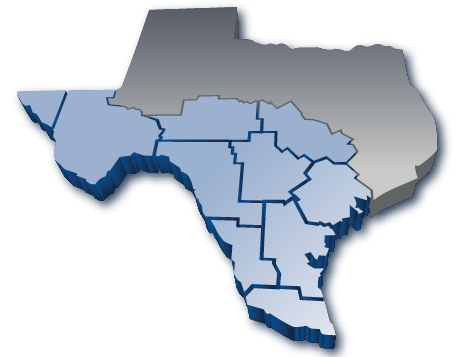 The South-West Texas Border Small Business Development Center (SBDC) Network provides consulting and technical assistance to the small business community. Our goal is simple — to help small businesses start and grow. The SBDC program supports the growth and development of the Texas economy by assisting in job creation, economic diversification, and business expansion. 10 field offices are located throughout our 79-county service region, providing business advising, training, and research services. SBDCs provide management counseling in areas including accounting, financing and loan packaging, capital acquisition, business planning, marketing, human resources, economic development, strategic planning, and financial analysis. We also provide specialized assistance in international trade, government contracting, and rural development issues.